9 – DO determine the exact date for your 180 day mark. You are able to begin making advanced dining reservations for Disney World restaurants at exactly 180 days from the date of your arrival. 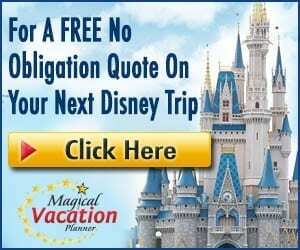 If you are staying at a Walt Disney World resort hotel, you will be able to make your reservations for your entire stay at that one sitting. This can be helpful in snagging the restaurants that are tough to get. You will want to be sure that you have the exact right day so that you can plan to make your reservations. 8 – DON’T underestimate the need to plan out your preferred restaurant dates, times, etc. It really is helpful to plan out everything in advance. I usually use a spreadsheet in Excel to map out all of the days of our trip and then plug in the preferred restaurants and times so that I have something to work off of when I make dining reservations. I try to pick Plan B options as well, whether that is a different time and/or a different restaurant or even moving a particular meal to a different day. I find that if I have a couple back-up options, it helps to make sure I get most everything we want. The planning early on can help a lot! 7 – DO check park hours and calendars to help plan around show times, fireworks, etc. Disney posts park hours and planned show times several months in advance. Keep in mind that these are always subject to change, but they at least give a great guideline as to when to expect fireworks shows and other events so that you can plan your meals around them. You wouldn’t want to miss out on all of the evening shows because you are having dinner, so having that information will help you a lot. 6 – DON’T forget to set your alarm to get up early to make reservations. This is very important. You might be surprised if you are new to this, just how many people are crazy about their dining reservations. You will want to get up and be online just before the reservations flip over to the current date at 6 AM. This means you are up ready and online to get started. Set your alarm for a little bit before and get your cup of coffee ready. If you care about getting all of your preferred dining, it is VERY worth it!! Make your spouse or another member of your party get up, too, since you can both make reservations. You can split the list and work on different reservations so you make sure to get them all. 5 – DO call if you are experiencing issues online. The reservations open online at 6AM, but the phone lines don’t open until 7AM. Try to keep working through any issues that you are having, but if you do experience issues have the phone ready and call right at 7AM, or even just before. If there is some sort of outage or other technical issue, many others will be calling, so you will want to get in queue so that you can get help with your issue and likely have them make your reservations for you. Don’t wait until later in the day, if at all possible! 4 – DON’T give up if you didn’t get all of your preferred reservations. Definitely don’t give up! You are still very likely to get any of the meals that you couldn’t find, but it just takes patience. 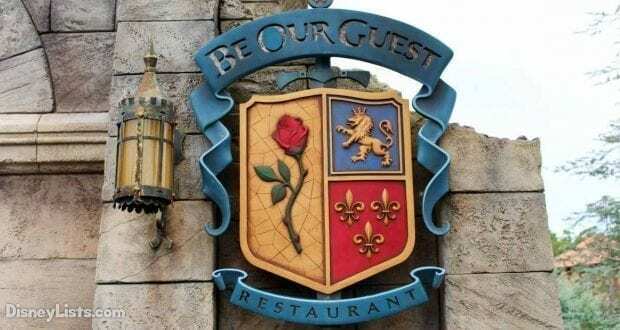 When I was looking for Be Our Guest for a set meal time and date, I would just try every day when I thought about it. It only took a couple minutes, and eventually I got lucky and got what I was looking for. You can try this method even up to the same day that you are looking for. 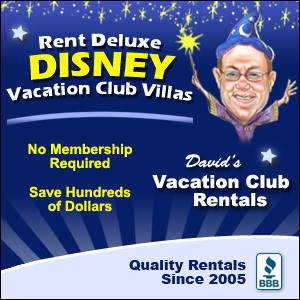 Disney charges a $10 fee per member of the party if you don’t cancel reservations that go unused at least 24 hours in advance. This deters individuals from making a bunch of reservations that they don’t intend to keep, so reservations keep opening up as plans change for different guests. Just keep trying! 3 – DO book the most popular restaurants first. After you have made your plan of attack and desired dining reservations, then focus first on the restaurants that notorious get snagged first, or the ones that you care about the most. 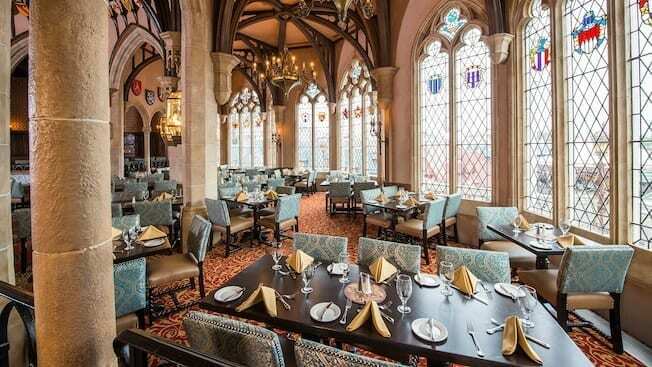 Be Our Guest, Cinderella’s Royal Table, Ohana dinner are still among the most popular restaurants on property and are definite choices to focus on first if those are must-do’s for you and your family. Then focus on the restaurants you care the most about, so that you get those first. You don’t have to work in order by date, you can bounce around. This is why mapping it out is helpful, so you can cross it off the list as you get one complete. 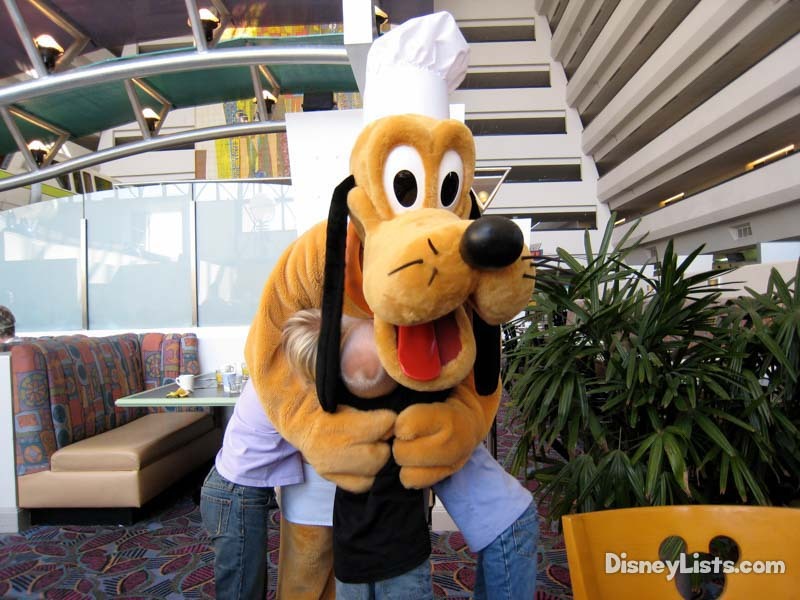 If you plan to dine inside one of the Walt Disney World theme parks, you are required to pay park admission. This is true even if you only plan to go to breakfast, and it is before park opening. You are still required to have valid park admission in order to enter the park. So be sure when you are planning and making your reservations that you plan to have park admission for all of the days that you have dining for, and that you purchase park hopper tickets if necessary. Also, if you are there during one of the special event parties like Mickey’s Not So Scary Halloween Party or Mickey’s Very Merry Christmas Party, be mindful of those times and dates for reservations. The parties start at 7, and if you don’t plan on purchasing park admission, you may get picked out of the park if you make a reservation during the party times, and won’t be able to make your reservation. 1 – DO have all of your information set up in My Disney Experience in advance. This is definitely important. You will need to create a free My Disney Experience account. Once you do so, you will want to either create profiles for everyone in your party, or have them create their own account and link yourselves together. This allows you to add everyone to the party when you create the reservations. You will also want to go ahead and link a credit card. A credit card is required to be on file for all dining reservations, so this will save you time and hassle. If you have all of this set up will you be able to make reservations without stopping to get all of these things set up.